My name is Christian Burton. I have been a Crossfitter for 5 years and i train at Crossfit 1871. I've competed just a few times at Wild West but much prefer hiding behind the camera capturing great moments on camera. Over the years i have taken part in various sports including Dragon boating , Cross country running , Marathons , Half marathons , skiing/snowboarding , Mountain biking and many more which gives myself as a Photographer a good advantage on what makes a great Action Photograph. All the money raised to help Luke was raised within 3 months , and yet i still had events that had welcomed me in to help so i decided to carry on raising money for the rest of the year and any additional money was donated to an orphanage in India. Active Stills was born with the help of event organisers , Affiliates and Athletes and is still going strong in its Third year. A Percentage of the money raised today goes to various little charities and organisations. 2019 is already looking to be a busy year with lots of new and old events being covered. 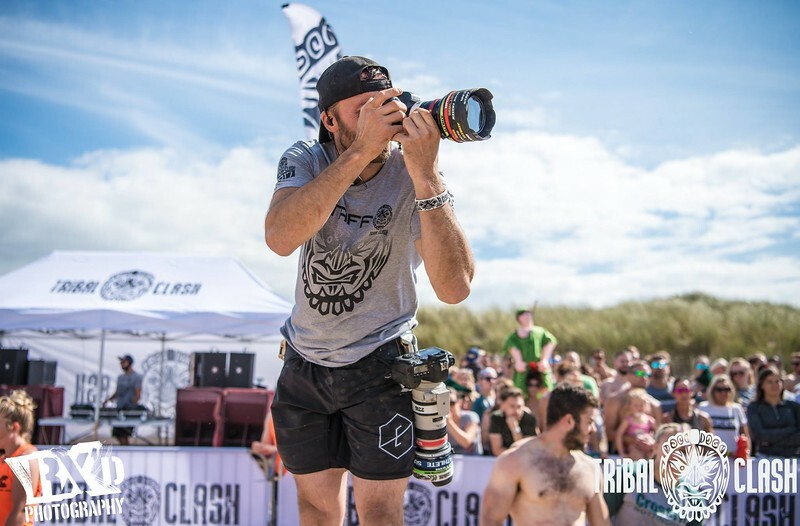 My Next Goal : To be part of the Media Team for Crossfit sanctioned event Wodapalooza in Miami. I look forward to Seeing you on the competition floor.